Spring is arriving, bringing tree blossom, leaf buds bursting open, seedlings growing in the greenhouse and also, the reopening of our care farm provision at The Fold! The Care Farm will reopen at the end of March and will run on Wednesdays and Thursdays. 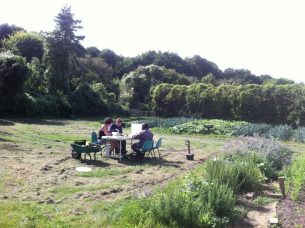 At The Fold Care Farm we offer meaningful land based activities for people with a range of backgrounds and support needs including those with learning difficulties and people with mental health issues. 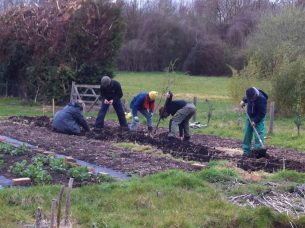 We work with Care Farm participants on all aspects of organic food production from compost making, seed sowing and propagation, transplanting, weeding and harvesting. We also enjoy creating crafts from natural materials such as willow and wood, as well as going on nature walks to spot local wildlife. The Fold farm offers a green, calm and peaceful place to be, where everyone can feel welcome and be supported to learn new skills and meet new people. We offer accredited qualification for those who would like to work towards these. We are looking for more participants who would like to come to The Fold Care Farm, as well as more volunteers who would like to help support out provision. If you, or anyone you know would be interested in coming to the Care Farm either as a participant or a volunteer, you can contact our Care Farm manager, Kate Broad on carefarm@thefold.org.uk or call 01886 833 633. You can also find out more about the care farm on our website which also has a link to the National Care Farming Initiative’s website. Nature based interventions provide multiple outcomes simultaneously and can help to increase mental health and well-being, increase physical activity levels, decrease social isolation, provide opportunities for learning and positive behaviour change and reconnect patients to other people – all this takes place in the natural environment, which in itself is known to provide additional health benefits. 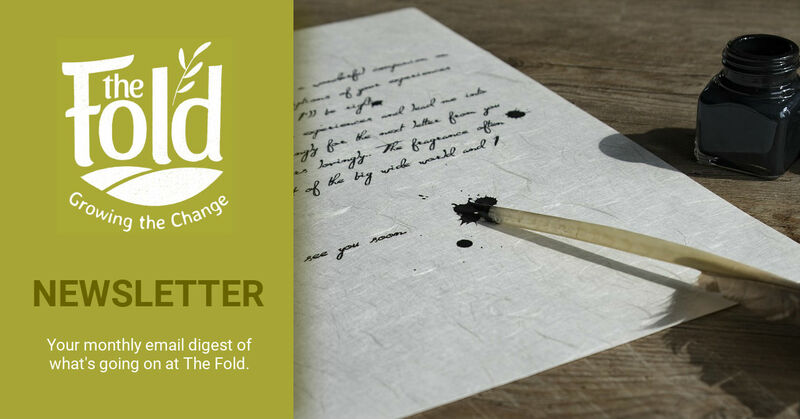 We would love to get more people involved with The Fold Care Farm – please help us by spreading the word to anyone you know who may be interested or may benefit from the provisions. Thank you for reading! PreviousHelp! My Child Won’t Eat!